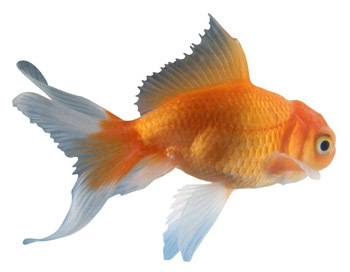 The goldfish is a freshwater fish which can be commonly found in househould aquariums. 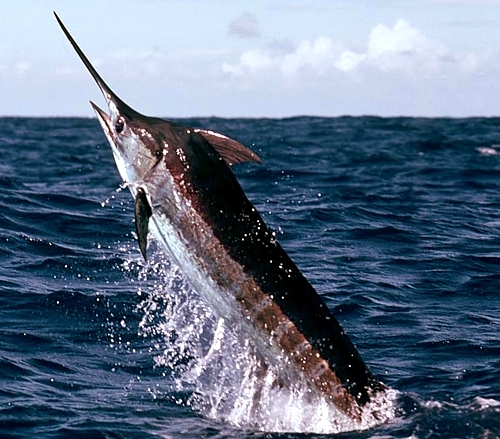 It was one of the first fish that was domesticated. It is a member of the carp family and is native to east Asia. It was first domesticated in China more than 1000 years ago, and there are several distinct goldfish breeds. In the wild, the diet of a goldfish consists of insects, plant matter, and crustaceans. They are opportunistic features and do not stop eating on their own accord. 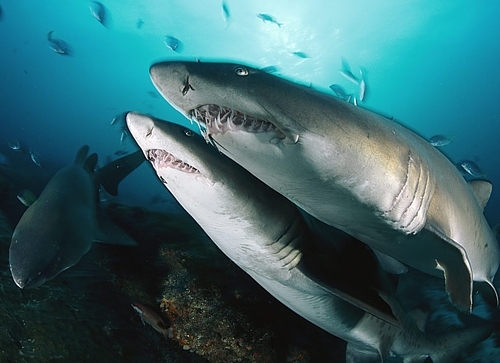 As a result, overfeeding can be fatal as it will block their intestines. When excess food is available, they produce more faeces and waste as they cannot complete the digestion of protein properly. If you have overfed your goldfish, you may be able to observe faeces trailing from the fish’s cloaca. 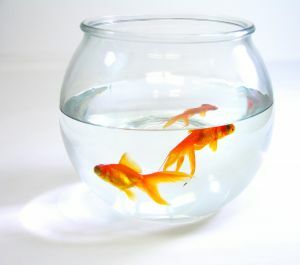 Goldfish-specific food that you can find at pet shops have less protein and more carbohydrates than regular fish food. It is sold either as pellets that sink, or flakes that float. Goldfish enthusiasts can supplement this diet with bloodworms, blanched leafy green vegetables, and shelled peas that have their outer skins removed. Young goldfish will benefit with brine shrimp added to their diet. However, just like all animals, goldfish do have various preferences of what they like to eat. Their behaviour varies widely, because goldfish can live in different types of environments. Also, their behaviour can be conditioned by their owners. Goldfish have social learning skills as well as strong associative learning abilities. Their visual acuity actually allows them to distinguish individual humans. Goldfish owners may notice that their fish react favourably to them by swimming rapidly around the tank, swimming to the front of the glass, or going to the surface for food. However, when other people approach the tank, they may go into hiding or are just shy in general. Over time, goldfish learn to associate their owners and other humans with food, and ‘beg’ for food in their own way when their owners approach. Blind goldfish can actually respond if they recognise a particular voice or a sound vibration. Scientists found this rather remarkable as it shows that fish actually recognise vocal vibrations or sounds of 2 people out of 7 people in a house. Goldfish that are not blind and have constant visual contact with humans do not consider humans to be a threat. More adventurous owners have found that it is possible to feed a goldfish by hand without it shying away in a tank. Goldfish have a memory span of at least 3 months. They can recognise sounds, colours, and shapes in their memory. Using positive reinforcement, goldfish can be trained to recognised and react to colours or light signals, and even perform tricks such as fetch, soccer, limbo, and slalom. Fish laern to anticipate feedings if they occur around the same time every day.